For over 100 years the professional team at Sturm Elevator, Inc. has provided the highest level of service, quality and value to our residential and commercial customers. 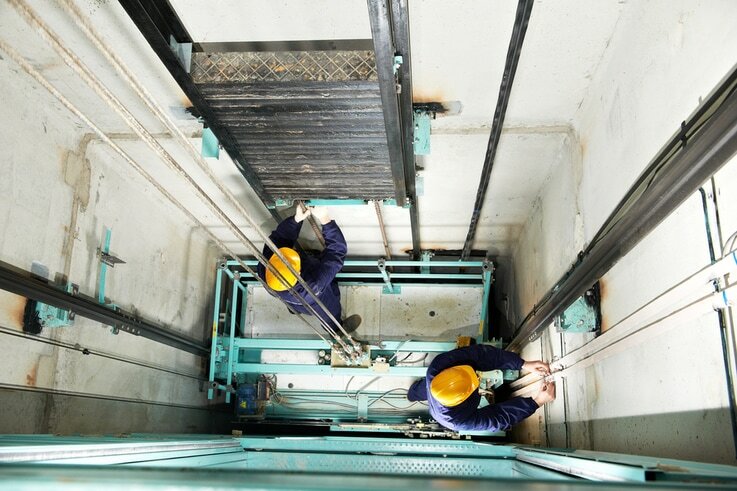 We offer professional elevator maintenance and repair services for both commercial and residential elevators. We also offer installation of residential elevators, dumbwaiters, stairlifts, chairlifts and more. Before you think about selling your multi-story residence, ask us about the mobility options and solutions we can provide for your home. Sturm Elevator has been providing reliable service and workmanship since 1909. We serve our customers throughout the entire state of Oregon! ​Sturm Elevator, Inc. has been family owned and operated for over 100 years. ​You won't find better, more personalized service anywhere! ​For over a century our residential and commercial customers have trusted Sturm Elevator to bring the very best quality work and service into their homes and businesses. Below are just some of the professional services we offer at Sturm Elevator. You may click the photo or title of each section below or use our navigation menu above to find the service you are looking for. If you have questions or would like to speak with us you may use our CONTACT FORM or please feel free to call us directly at 503-284-2003. The expert team at Sturm Elevator is ready to deliver our industry leading workmanship and customer service to you.​ Sturm Elevator offers our expert residential and commercial elevator and mobility equipment services, like wheelchair lifts, stairlifts, dumbwaiters and more, throughout the state of Oregon, whether you're in the Portland OR metro area, Astoria OR, Bend OR, Medford OR, Eugene OR or Salem OR, we serve any Oregon home or business. ​Call us day or night, 24 hours a day, 7 days a week at 503-284-2003 and we'll send an expert technician to your home or business to have your elevator, stairlift, wheelchair lift or other mobility assistance equipment working again in no time. Whether commercial or residential, Sturm Elevator is dedicated to our customers, which is why we offer on-call, emergency elevator service 24/7. 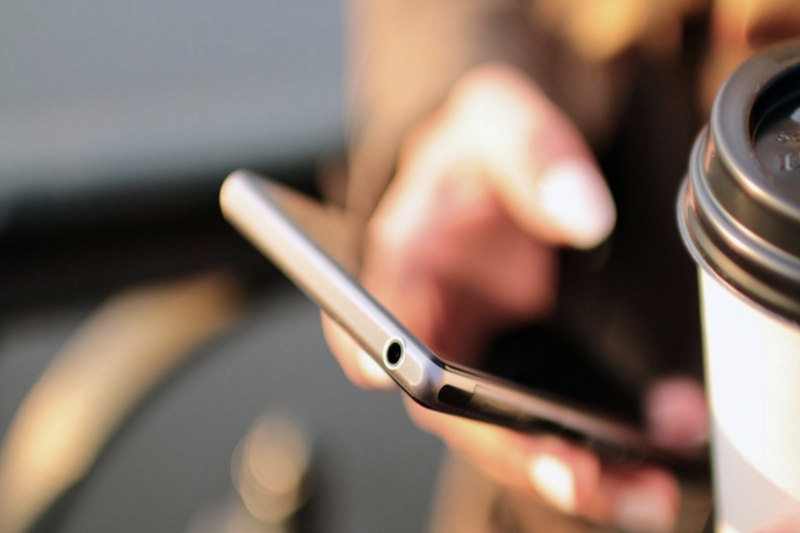 Our phone line is always answered, day or night! We offer emergency services to customers all over Oregon. 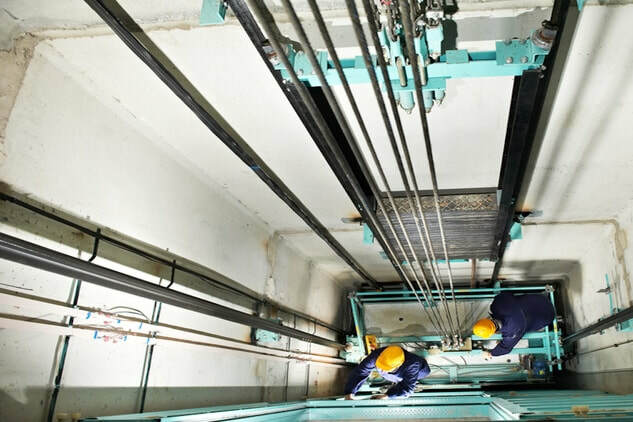 ​Sturm Elevator offers a wide array of residential elevator services including installation, service, repair, modernization and more. Whether you're interested in installing a brand new elevator from Custom Elevator in your home for convenience or ease of movement or you have an existing elevator in need of parts, service, modernization or trouble shooting, with over 100 years of experience Sturm Elevator is the only elevator services team you need to call in Oregon. ​Commercial customers throughout Oregon rely on Sturm Elevator for all their elevator needs. 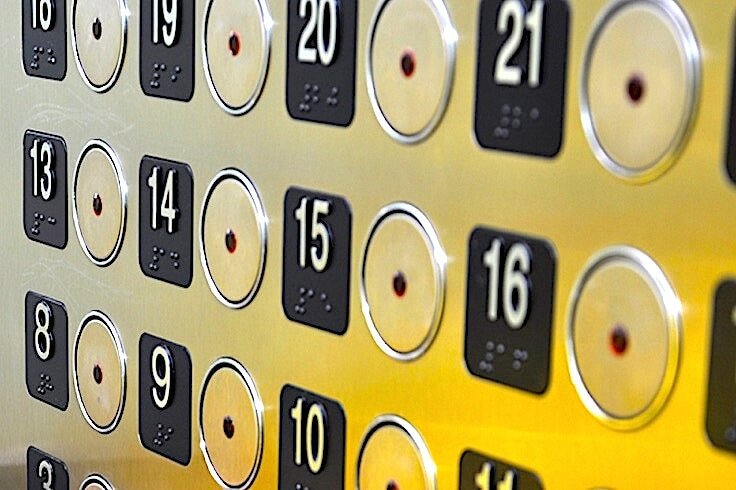 We offer reliable, affordable services for elevators, stair lifts and chair lifts, dumbwaiters and sidewalk elevators. Whether you need service, troubleshooting, repairs, maintenance, parts, modernization or inspection and certification. You can trust your business and the safety of your team and your customers to the professionals at Sturm Elevator. ​As part of our 24 hour a day, 7 day a week on-call emergency elevator services, Sturm Elevator offers 24 hour Elevator Phone Monitoring. 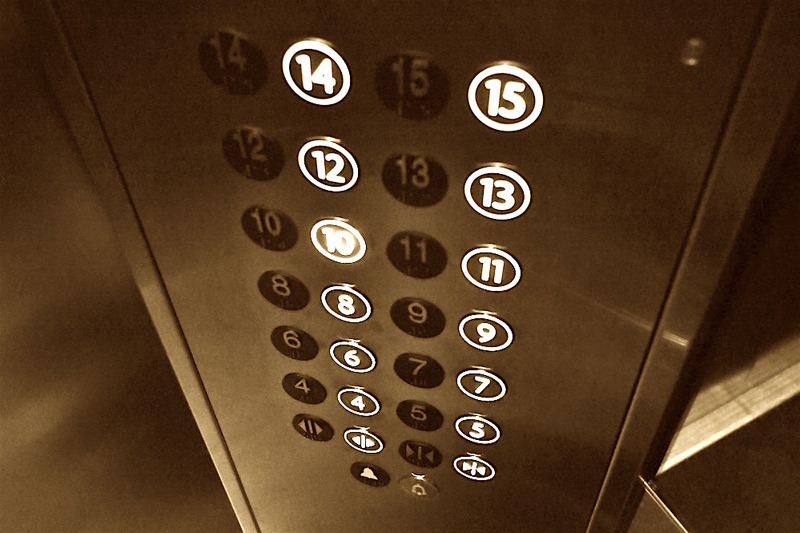 It is crucial that your commercial elevators have working emergency phones in each unit. It's equally crucial that your emergency elevator phones are are monitored whenever someone could be using them, whether it's customers or staff. Sturm Elevator provides emergency elevator telephone monitoring at all times for our commercial elevator clients. ​Before considering selling a beloved multi-level or multi-story home, please call Sturm Elevator. 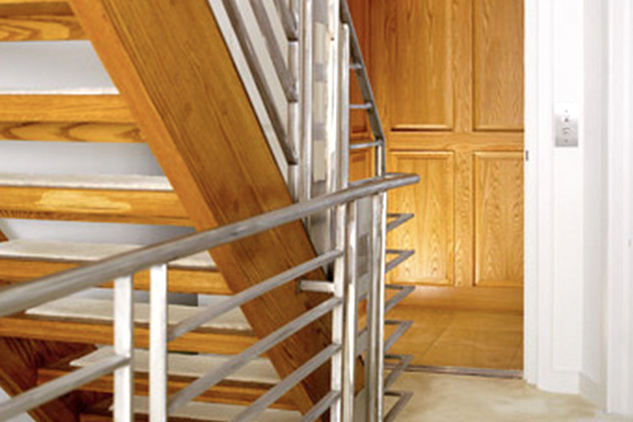 We have several options to make upper and lower levels of your home easily accessible. As the housing market in Oregon continues to grow, acquiring a single story ranch home is more and more challenging. 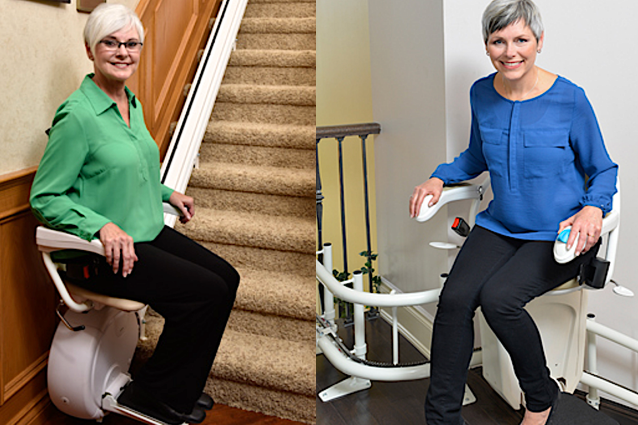 Senior homeowners and adult children of seniors are always amazed at the affordable elevator and chair lift options Sturm Elevator can present. Call 503-284-2003 today! ​The elevators in your Oregon office or business require inspection and verification of your state required logs by a licensed professional. Sturm Elevator provides inspections and log verifications to businesses throughout the state. We also offer open ended service agreements, call us once and we'll automatically be back every 6 months to inspect and certify your elevators. We take the hassle of remembering to schedule bi-annual inspections out of the equation. ​Sturm Elevator offers more than just elevator services. We also offer wheelchair lift (also called chair lifts) and stairlift installation and service, dumbwaiter installation and service and exterior sidewalk elevator services to our residential and commercial customers. When it comes to elevator and mobility options and solutions, Sturm Elevator has you covered. Contact us today to request a no obligation estimate, you can email us, call us at 503-284-2003 or fill out our online contact form. ​If you're looking for the best residential and lite commercial elevator available, talk to the ​Sturm Elevator about an elevator from Custom Elevator. Custom Elevator is an American company and we're proud to offer their top quality elevators to homes and businesses throughout Oregon. Contact Sturm Elevator today at 503-284-2003 to learn more about options, features, customizations and installation of an elevator by Custom Elevator in your home or business. 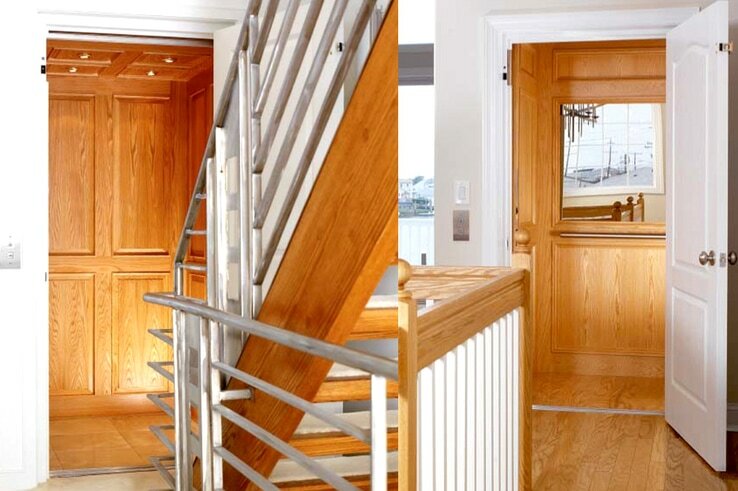 STURM ELEVATOR CAN HELP YOU STAY IN YOUR MULTI-LEVEL HOME! At Sturm Elevator, we're all ease and convenience for our customers. We also love helping people make their homes more functional and livable. So often our residential customers are surprised by how affordable our elevator and wheelchair lift installations are. As the Pacific Northwest continues to boom in popularity and population, the availability of affordable ranch homes continues to diminish. Seniors may often feel they have to move out of a treasured multi-story family home into a one level home for practicality and or safety reasons. But selling a home, moving into an unfamiliar apartment or care facility can be a difficult, if not traumatic experience. With a newly installed home elevator or chair lift from Sturm Elevator, the ability for elders to stay in their homes becomes a welcome reality. We work with several manufacturers so the we can accommodate many different budget levels. ​​​​Sturm Elevator offers flexible contract terms and great customer service. Our technicians are professional and reliable, as well as being fully licensed, bonded and insured.